If you or a loved one is addicted to drugs, we don’t need to tell you how difficult it is to break free. You know how tough it is. 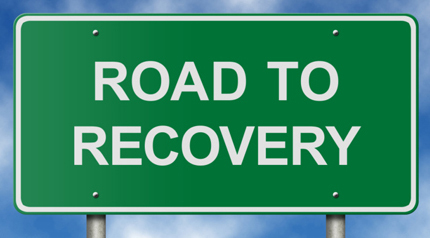 Getting through addiction recovery requires customized and extensive treatment that will work to liberate you not just from your addiction, but from the ailments that made you pursue drugs in the first place. Before you do any of that, however, you must come to terms with your addiction and begin eliminating the denial that goes hand-in-hand with drug addiction. Once you have crossed this crucial first stage, you will be able to get the treatment you need and the support you deserve. When you are done with denial, and have done away with anything standing in your way from getting the kind of professional treatment you need, you will come to our drug detox clinic for supervised withdrawal and managed detox. When your body begins getting rid of the harmful chemicals that keep you dependent on a particular drug, you will have side effects. To make sure that this process goes as smoothly as possible, to ensure that you are comfortable and safe, we need to watch over the detox with care and precision. Only this way can we make your withdrawals the most successful and effective detox possible. When you are finished getting the toxins out of your body, therapy in a long-term setting will begin. Another helpful method of treatment is group therapy. When you meet with your assigned group, you will be guided by a therapist. Together the group works to provide the kind of intimate and personal advice only a person struggling through the same adversities can provide. You will share your stories, hear others, and exchange invaluable tips for avoiding triggers and dealing with cravings. The friendships you form here may last with you long after you have left our addiction treatment facility. You will first go through individual therapy sessions with a counselor who is there to help you, listen to your plight, and provide professional guidance that will enable you to get through treatment. 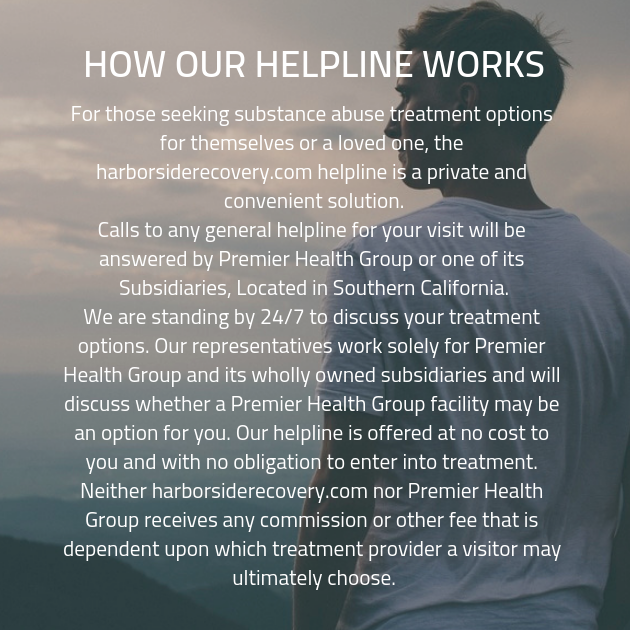 We do this at our drug rehab clinics by making a customized and comprehensive addiction recovery plan that will guide you long after you have left our facility. It will include dual diagnosis mental health treatment among other things. The professional treatment you receive here in a confidential environment will set the foundation for a life of healing and happiness. You will leave our facility with the guidance and support of everyone you’ve met, including both peers and professionals, and with the help of your recovery plan that was composed just for you and your needs. There is no need to do this alone, call us today and we will get started on your new life.